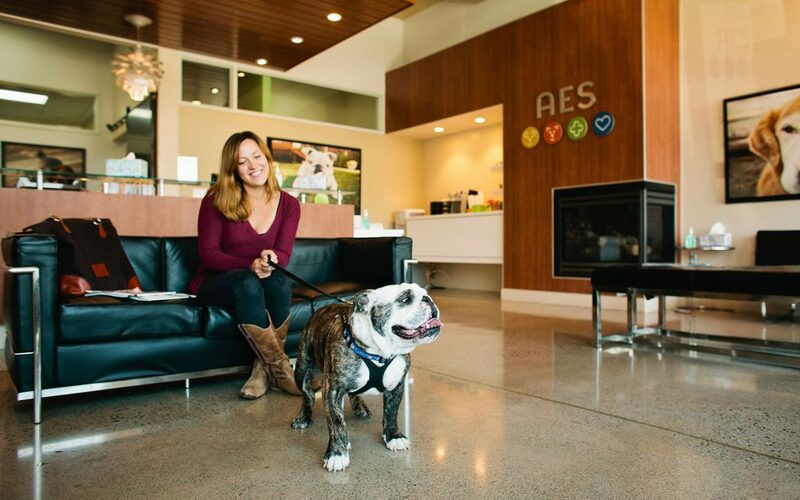 At Animal Emergency & Specialty, you will always be greeted with a warm welcome and a kind smile. We know that having an ill or injured pet can be very stressful; we are always here to help! If possible, we ask that you call ahead for emergency visits. Not only will we be able to help you determine whether your pet needs to be seen, if so, we can begin preparing for your arrival. We understand that it’s not always practical to call ahead. Walk-ins are always welcome. The important thing is for your pet and you to arrive safely. Please remember that, when pets aren’t feeling well, they may bite or claw out of fear or in self defense. Always take precautions when transporting your ill or injured pet! Just like in a human hospital, we triage emergency cases—meaning the most critical patients are seen first. 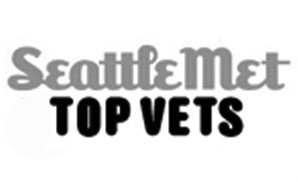 Consequently, we do not take appointments and pets may not be seen on a first-come, first-served basis. We do our best to keep wait times to a minimum, but if another pet requires our immediate attention and your pet is stable, we may have to ask you to be patient. We apologize in advance for any inconvenience and appreciate your understanding. Specialty visits include surgical consultations and surgeries, outpatient ultrasound services, as well as rehabilitation sessions. For these types of visits, please call ahead to schedule an appointment. 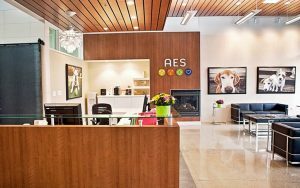 Making appointments in advance allows the AES Team to contact your family veterinarian and obtain any relevant medical records. 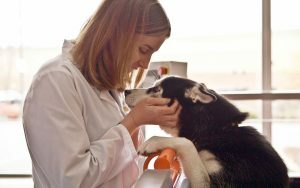 Our doctor may also contact your family veterinarian to discuss any special circumstances related to your pet. Drop-off services are available for certain types of appointments such as surgical re-checks and rehabilitation sessions. 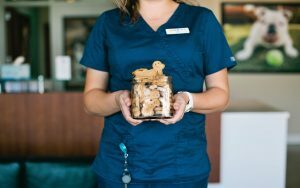 With prior arrangement, you may drop your pet off earlier in the day and we will contact you when your pet is ready to be discharged.